Why is it important to have personal achievements? To have a challenge, do your best and to make yourself proud of what you have accomplished. 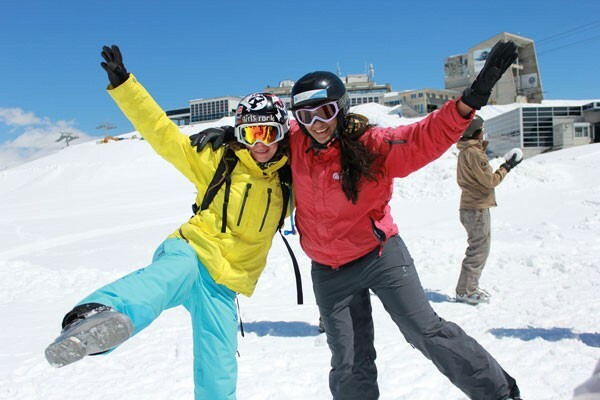 Which achievements could your child reach during a winter camp at Les Elfes? Which level is your child? Discover it through those detailed description of levels. Taught by the Verbier Language School. Students will undergo language lessons for 8h per week. As students come from all over the world, the multi lingual aspect of Les Elfes is both interesting and new to many students, and allows the students to discover how to communicate with people from different cultures and mother tongues. Parents often relay on how their kids found international long life friendships and how they have become more aware of the culture difference through the world. Teachers will evaluate the students at their arrival and departure in order to provide them with a certificate and make them proud of their achievements since their arrival or since last year. For those who are looking for deeper international objectives. 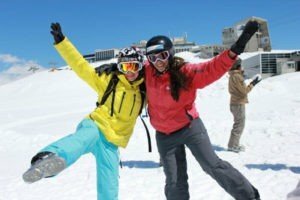 We propose intensive language programs of 15h per week in addition of the ski and snowboard lessons. With this program students will have even more achievements and gain skills that will be useful for their entire life and future carriers.